Tom's Tree Place is a family-owned and operated landscape company located in Lubbock, TX. Tom's was established in 1950 and has developed into a premiere landscape design-build company. We pride ourselves in making our home and surrounding communities a more beautiful and functional place to live. 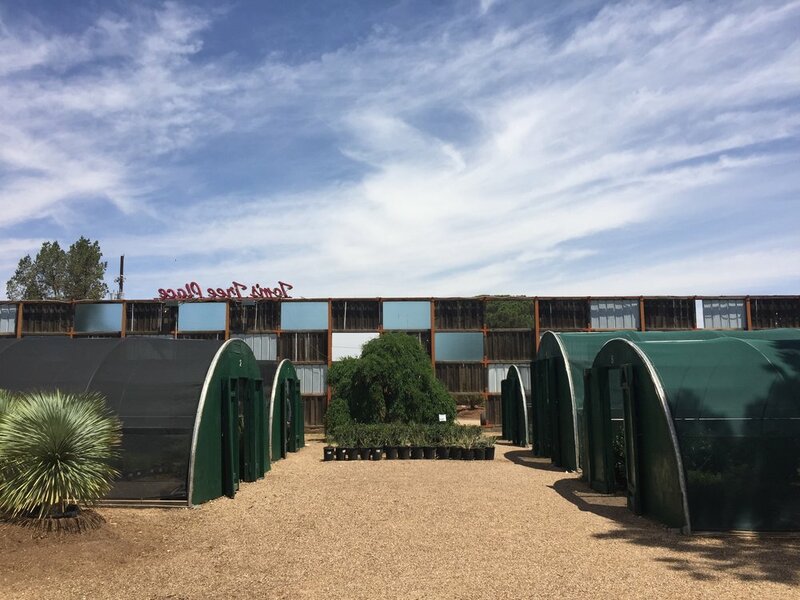 The Nursery is where you can literally come and smell the roses. Their highly educated and informative staff are eager to help assist you in your purchases. 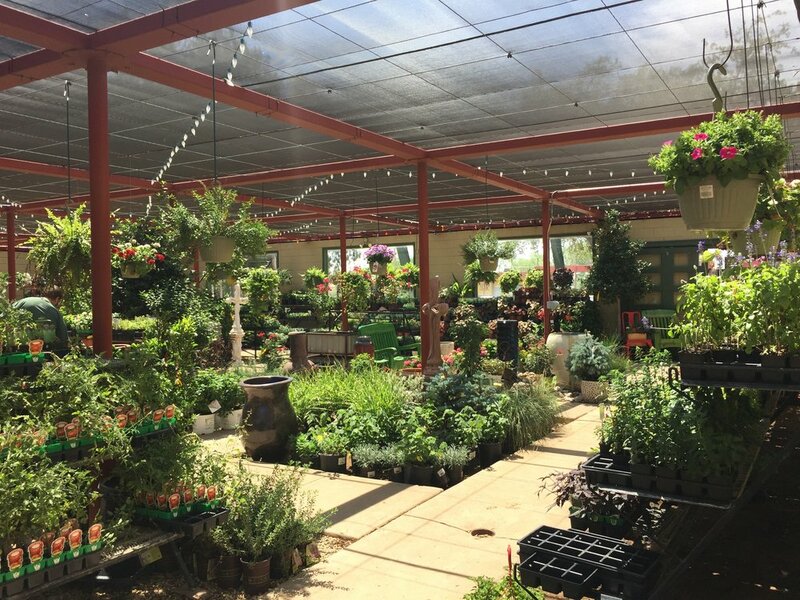 Whether you are looking to do a small DIY project or you are wanting to meet with one of their Landscape Architects for a large construction project the nursery is the place to come. Being local creates opportunities to connect with and serve others in our community.